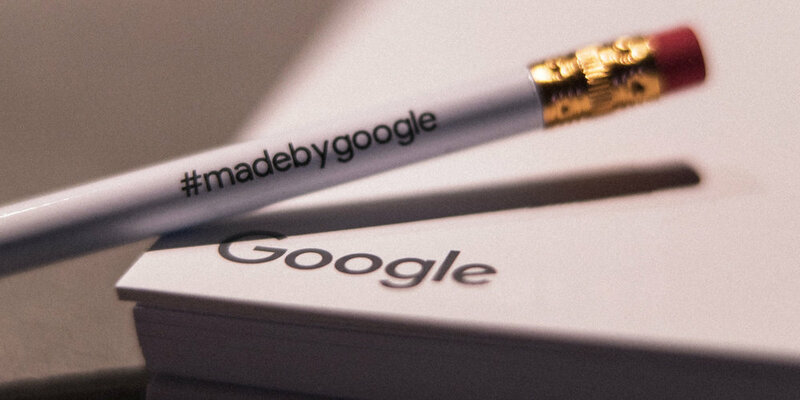 On October 4, 2016, tech industry mavens around the world were introduced to five premiere Google products all proudly wearing the name “Made by Google.” This press event, held in a temporary event space in San Francisco, was live-streamed globally and watched by more than 3 million people worldwide (a record number for the brand during a launch event). 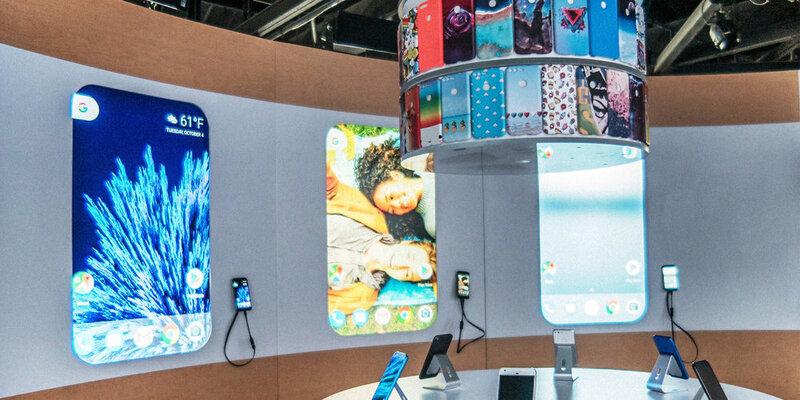 Google’s CEO Sundar Pachai kicked off the morning event outlining Google’s evolution to hardware, after which product specialists gave detailed on-stage demos. Post the formal press conference, event attendees explored built-out environments designed to highlight the features of each device. 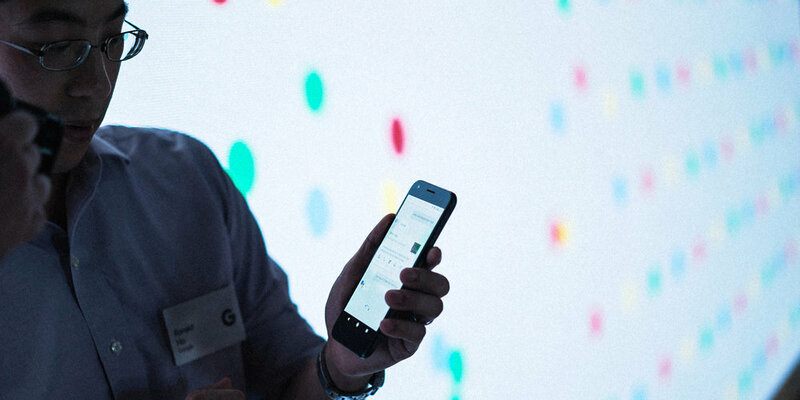 The Pixel smartphone’s 12.3MP low light camera technology was the focal point of a colorful photo experience, while a custom-fabricated home environment became the backdrop for the voice-activated Google Home, Google Assistant, and Chromecast Ultra. 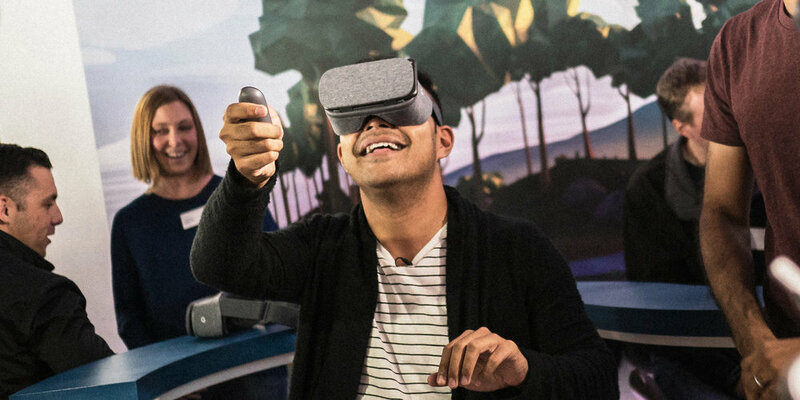 Press stepped into a whimsical forest landscape to experience the Daydream View headset, Google’s latest advancement into the world of virtual reality. 48 hours of the event. 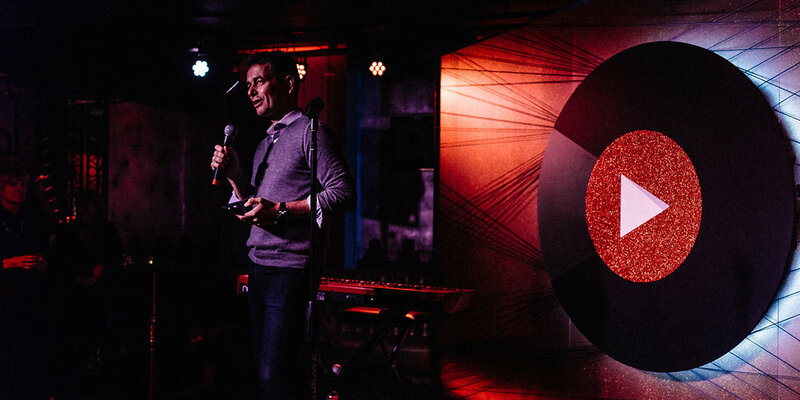 Under the mantra “tasting is believing,” MAS introduced consumers to Nespresso’s superior coffee experience in 21 locations across 17 cities as part of the national launch of the company’s new VertuoLine machine. 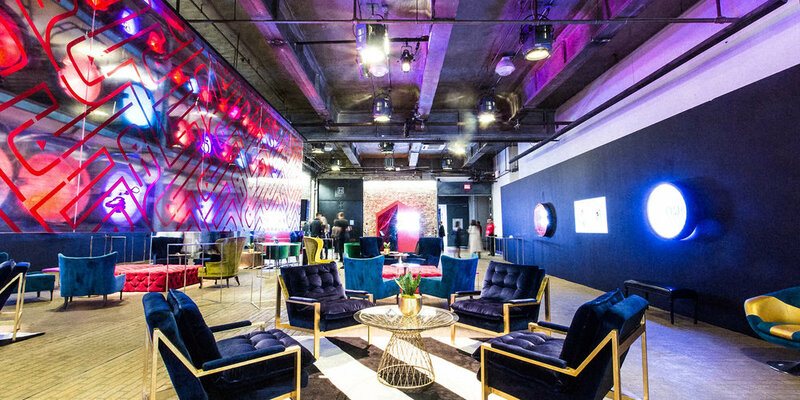 Consumers at SXSW and select other locations were invited inside a sixty-foot geodesic dome built to mimic the look and shape of the Nespresso VertuoLine capsule. Specially trained baristas guided consumers through the coffee capsule selection process and the operating procedure for the new machine, leaving consumers with their own cup of freshly brewed Nespresso coffee to enjoy. Other iterations of the tour included pop-up shops in malls as well as full-scale boutiques in Grand Central Station’s iconic Vanderbilt Hall and Washington DC’s Union Station. An interactive installation entitled “Which Grand Cru Are You?” helped first timers determine which capsule flavor was right for them by answering a few simple questions. The Best Use of Technology category in 2014. MAS collaborated with Vanity Fair to bring the Lincoln Motor Company down to Miami’s Art Basel as part of the Vanity Fair Social Club. 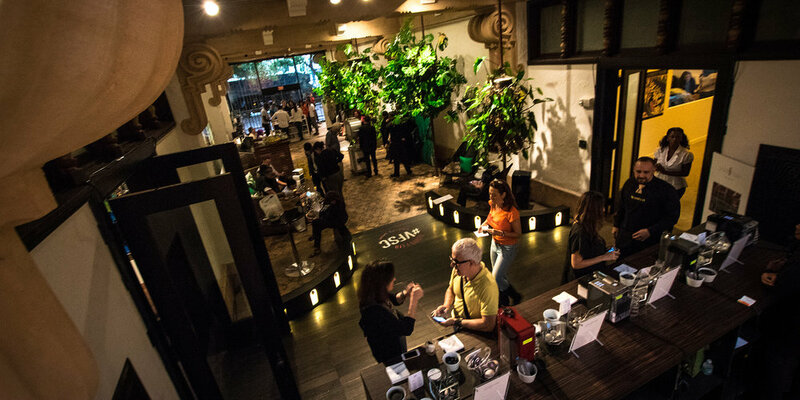 Rooms in the historic Wolfsonian Theater were transformed into art installations inspired by the various Black Label trim lines used in several Lincoln vehicles, but the real star of the integration was an immersive audio visual experience called “Sound of Luxury” that showcased the world-class Revel sound system featured in several new Lincoln models. Guests walked into a sensory chamber with a Lincoln MKX in the center. Once inside the vehicle, they were able to select from among one of four original compositions by artist Paolo Prestini, each meant to evoke a different feeling. The music selection launched a synced audio and visual experience, connecting the composition with kinetic imagery, projected onto a seamless 270-degree video wall around the car. 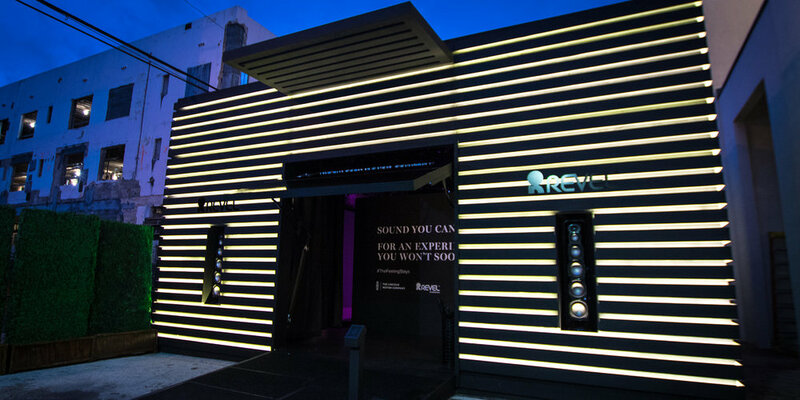 The sensory chamber was so well received that the team brought it to Los Angeles for an activation during the 2016 Grammy weekend. 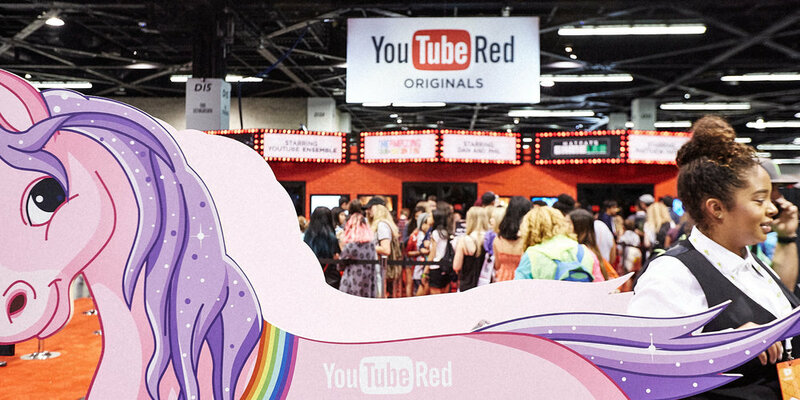 After successfully launching YouTube Music to the industry and later to consumers during the 2016 Grammy weekend, the YouTube team invited MAS to London to create an event for YouTube and music industry executives that would lay the groundwork for future conversations around the app. 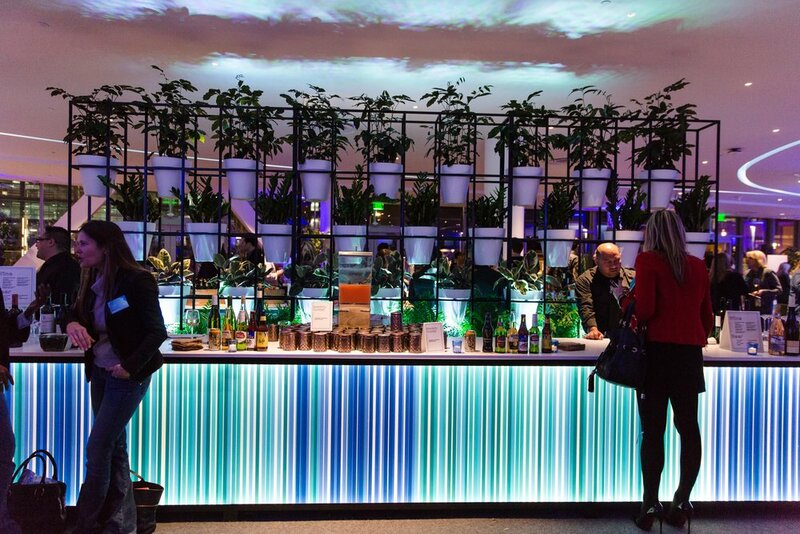 MAS took over a stunning Peruvian restaurant right off the iconic Hyde Park and turned it into the industry’s lounge for the evening. 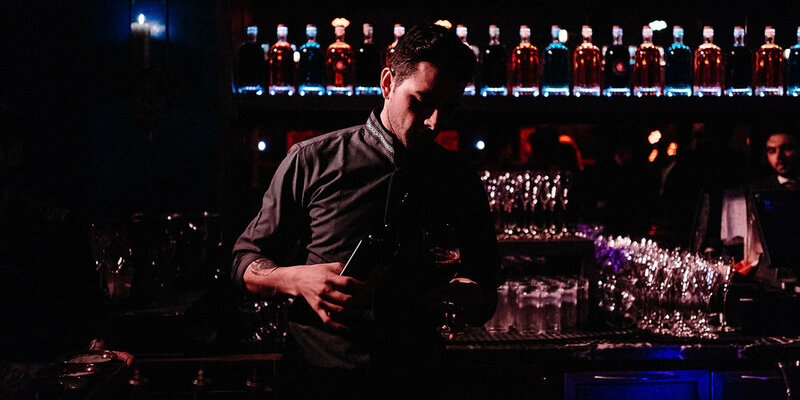 Guests enjoyed a performance by emerging artist Lapsley while YouTube creators Simone Caporale (ranked number one bartender in the world) and Jemma Wilson (better known as Cupcake Jemma) added some special brand magic to the evening. 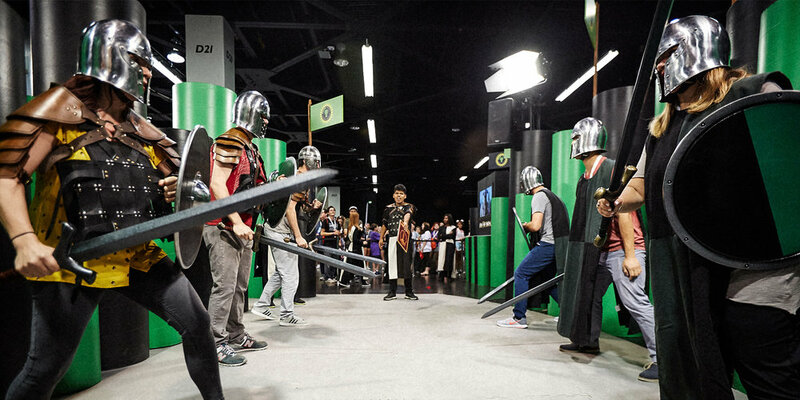 The event was the perfect combination of business and pleasure for the brand and the industry. the bar Up and Down. 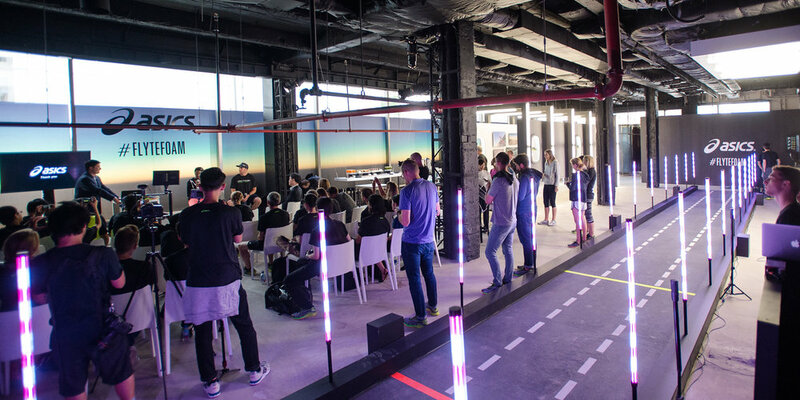 MAS partnered with United Entertainment Group to design a pop-up store for Asics in support of their latest sneaker technology. 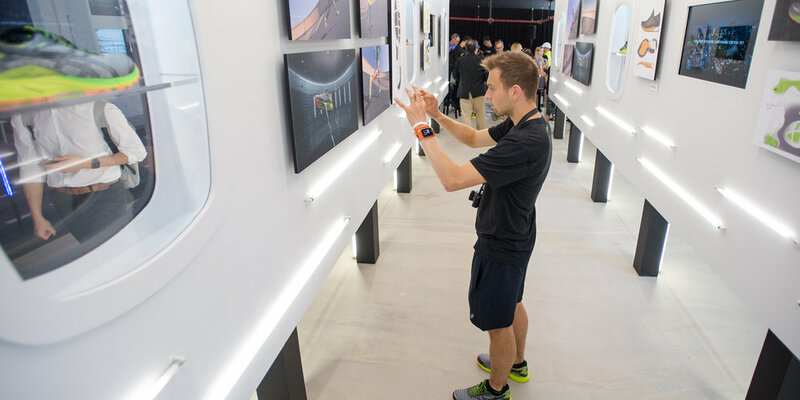 The store opened with an exclusive press preview where press could experience the technology first-hand through a number of athletic and interactive-driven demos showcasing the engineering and science behind the design of the shoes. Wind fans, neon lights, and runway graphics all helped illustrate the aerodynamic, “take flight” messaging behind the new sneaker campaign. 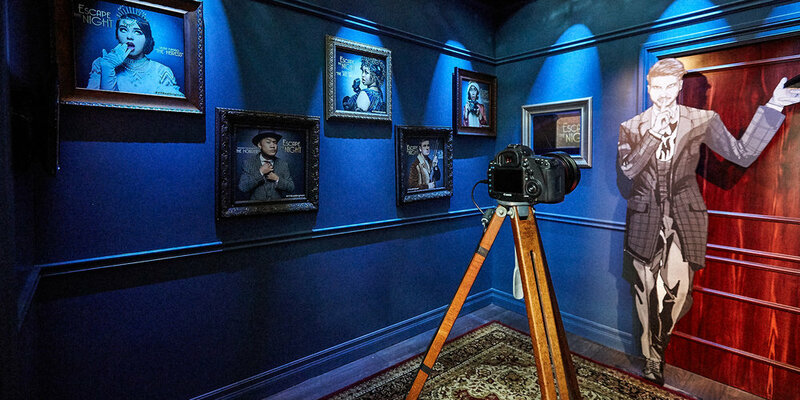 To add further depth, product sketches and videos were thoughtfully integrated into the space, while product specialists were on hand to address specific press questions. 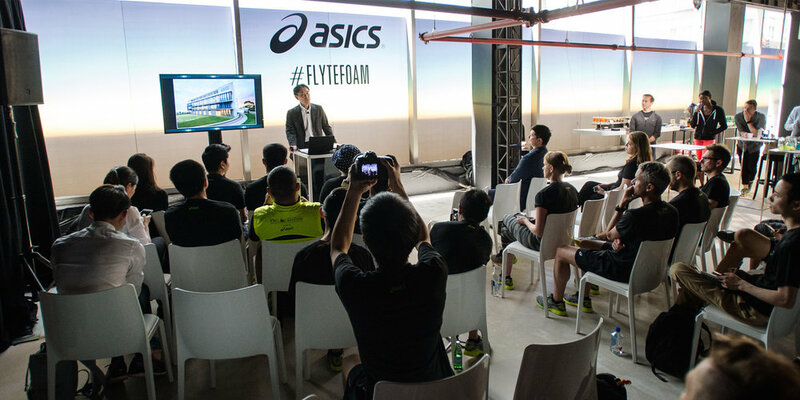 A presentation featuring executives from the Asics headquarters in Japan kicked off the event. Inside the recently opened Moffett Event Center at the Google Campus in Sunnyvale, CA, 500 Google executive women joined together for two days of content and networking at the 2018 Women’s Leadership Summit. MAS was the first company to produce and execute an event in this venue. 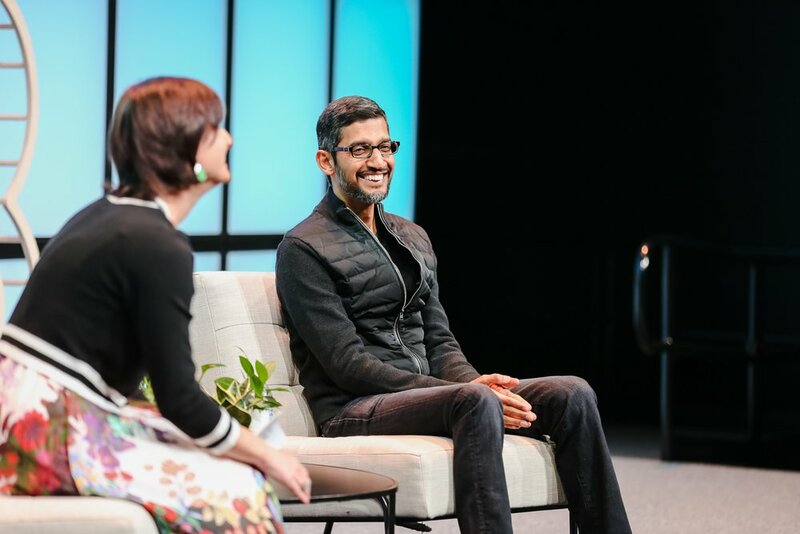 Guests attended breakout sessions and a keynote where distinguished speakers such as Sundar Pichai, CEO of Google, Susan Wojcicki, CEO of YouTube, and Diane Greene, CEO of Google Cloud, discussed relevant topics relating to women in the workforce. At the reception, guests were able to explore the daily lives of female role models around the world with the VR video, “The Female Planet”. They could enhance their ARCore experience with the Paper Cubes project, power up their devices at the custom plexi charging wall, or grab a cocktail at the plant-clad “living bar”. A 25 x 39 foot LED wall streamed a video collage featuring content that highlighted female empowerment and strength from the past year. And thanks to a photobooth that generated customizable postcards and a Donut Truck that dispensed Google Home Minis (and donuts! ), guests had fun goodies to take home with them at the end of the night. As a women-owned business, MAS was especially honored to play a part in this timely and important event.